We’re thrilled to announce the launch of Whitewall Magazine’s new website, a collaboration with Antebellum design studio! 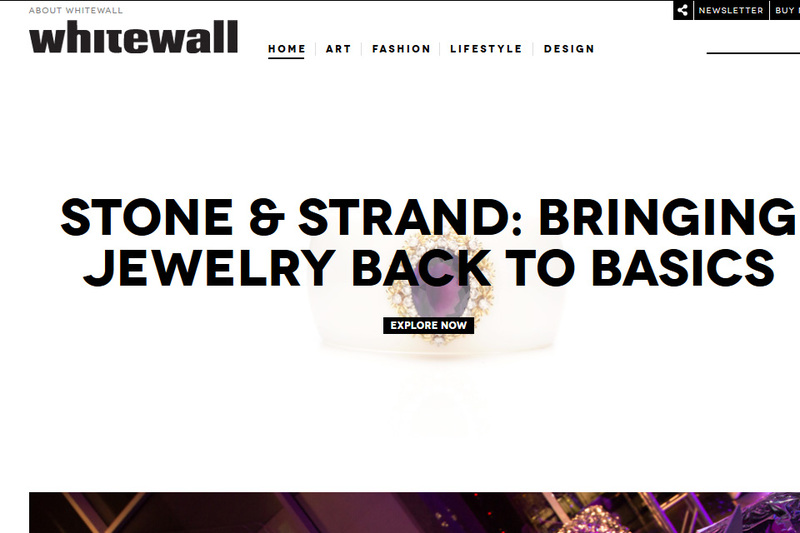 Social Ink worked to convert the Antebellum designs and revamp Whitewall’s web platform. For more info, click on over to our portfolio entry, or get your art & fashion fix on the whitewall mag website. We’ve released another awesome WP plugin that helps with working with custom post types as content types that work in relation to – but not alone – other content pieces.